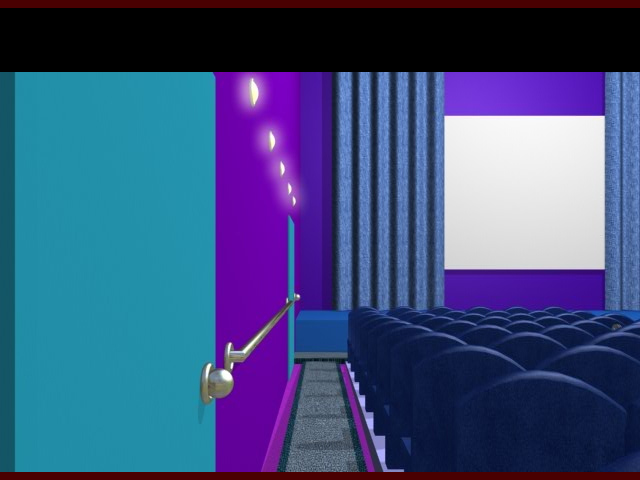 Escape from a dangerous cinema, using your wits! 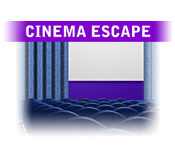 Collect crucial items and use them appropriately to discover the exit.Escape from a dangerous cinema!Escape from a dangerous cinema, using your wits! 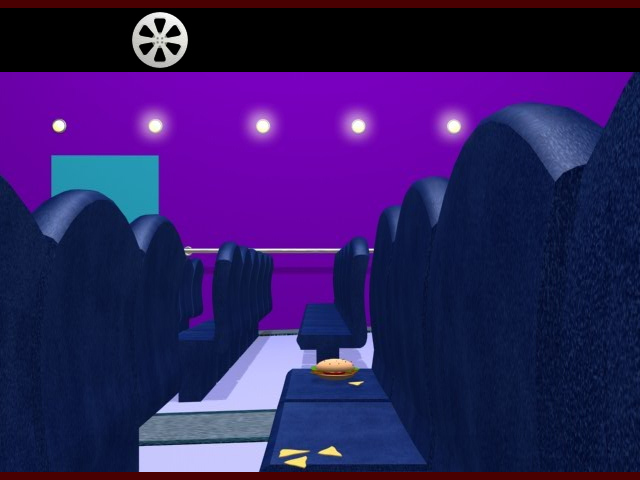 Collect crucial items and use them appropriately to discover the exit. Keep your eyes peeled for more clues and escape!